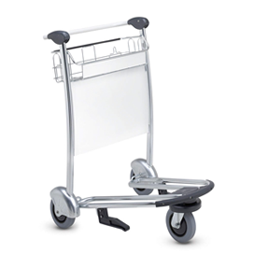 Easy Cart is a trusted name in luggage trolley services. 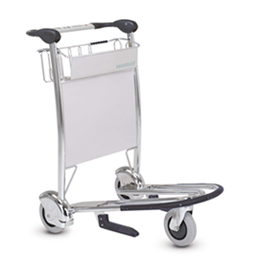 A Swissport company, Easy Cart has a luggage and trolley service to suit every need. 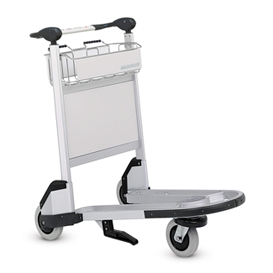 Easy Cart provides professional airport trolley management services, tailored to meet the needs of each airport. Easy Cart has built a reputation based on quality service with a strong customer focus. 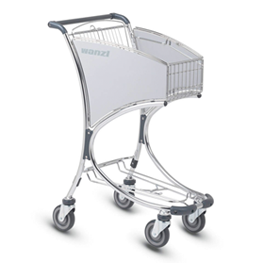 Easy Cart is the exclusive agent for WANZL trolley products in Australia. WANZL is the world’s largest airport trolley manufacturer with a history dating back to 1918. 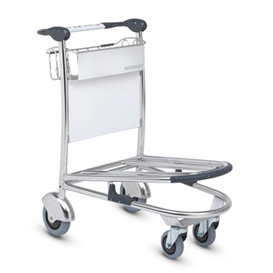 WANZL trolleys are used at many of the world’s busiest airports such as Heathrow and Frankfurt.